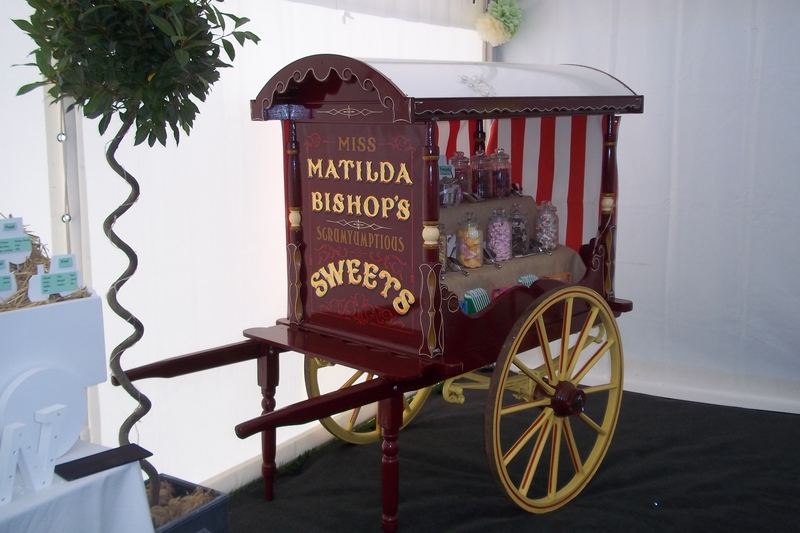 Westend are proud to offer our exclusive Victorian Sweet Cart, being one of the oldest carts to survive, this will certainly impress your guests with years of history and a great talking point for a most memorable occasion. 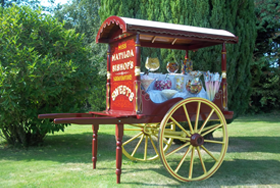 Covering East Anglia, Norwich and Norfolk for any event or occasion, early booking is highly recommended, as you can appreciate this vintage hand painted cart is a one off, so dates are limited. 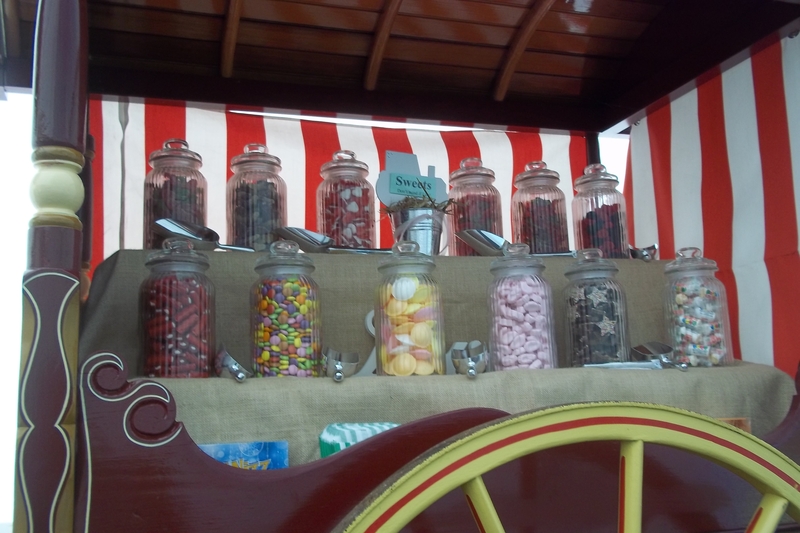 With our stylish glassware brimmed full of delicious sweets, you will find there is something for everyone. 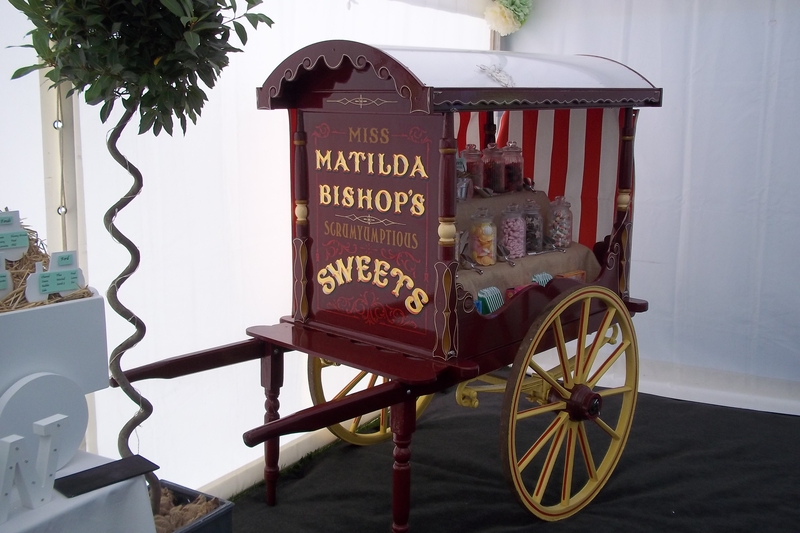 Select any 12 of our most popular mouth watering sweets or if you have a favourite of your own then contact us and we will endeavor to accommodate you. 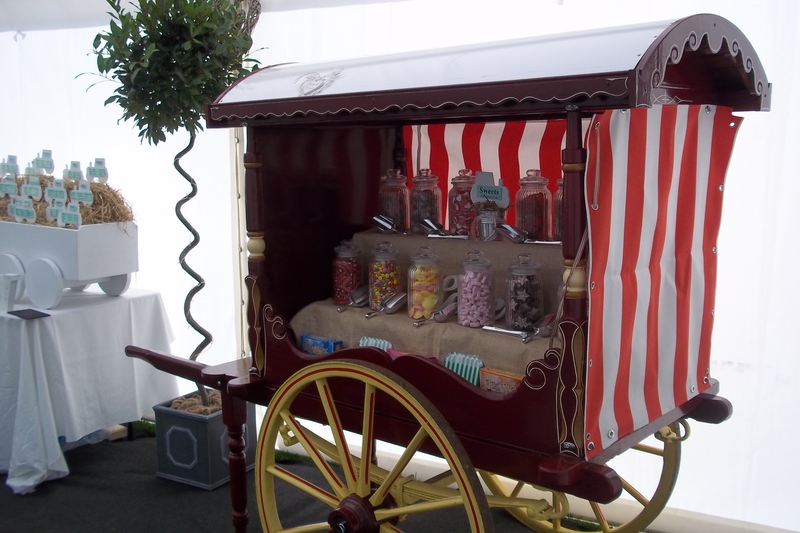 Not only can we supply our cart filled with sweets, you could be adventurous and let us display it with the likes of cup cakes, fruit or even champagne. 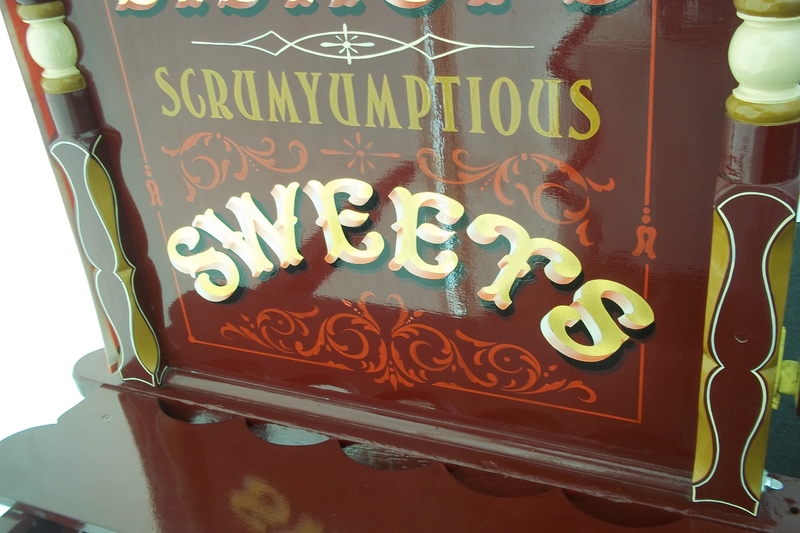 Please call 01263 478658 or 07900 370701 for more details.